Acutely short of match practice, senior fast bowler Ishant Sharma is set to play the next Duleep Trophy match between India Blue and India Green, starting on Tuesday. 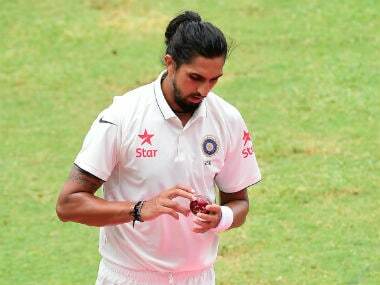 New Delhi: Acutely short of match practice, senior fast bowler Ishant Sharma is set to play the next Duleep Trophy match between India Blue and India Green, starting on Tuesday. Ishant was supposed to play a few county matches but it has been learnt that no favourable deal could be worked out. "Yes, Ishant has reached Kanpur. 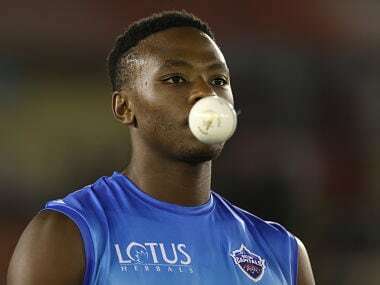 He will be playing for the India Blue team led by Suresh Raina. He has been way short of match practice and high time he hits the straps. It was the national selectors, who instructed him to play this particular Duleep Trophy game," a senior BCCI official told PTI on conditions of anonymity. 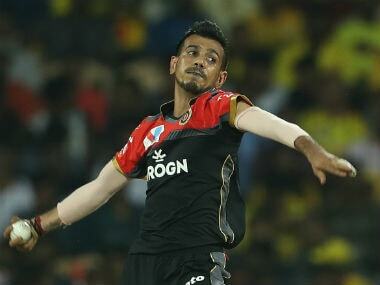 Interestingly, it will also be the first time that Ishant will play a pink ball first-class game under lights. Meanwhile, the lanky fast bowler has not played a single official competitive match since appearing for Kings XI Punjab in IPL on 14 May. 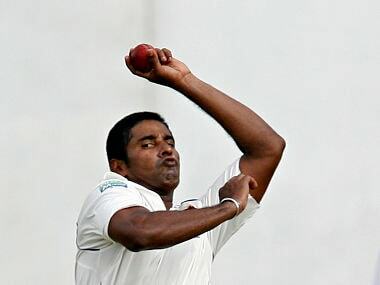 He has been travelling with the Indian team but currently has been relegated as fourth choice pacer behind Umesh Yadav, Mohammed Shami and Bhuvneshwar Kumar. 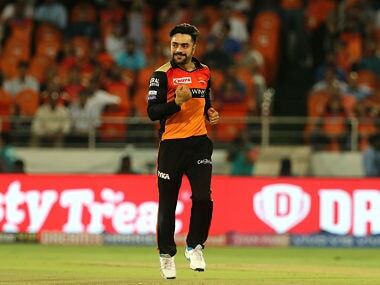 The last Test match that he played was against Australia at Ranchi, last March and for six months he has not played any official match for India as he is not selected for shorter formats. In the current Indian team, 29-year-old Ishant is the most-capped Test player with 77 matches in which he has 218 wickets.